Cambourne Boutique Accommodation is set amongst the rolling hills of the famed western ridge of the Barossa Valley. The property provides superb, uninterrupted views; to the east the Barossa ranges, and to the south vineyards of famed producers Hentley Farm, Seppeltsfield and Penfolds with the Adelaide Hills beyond. 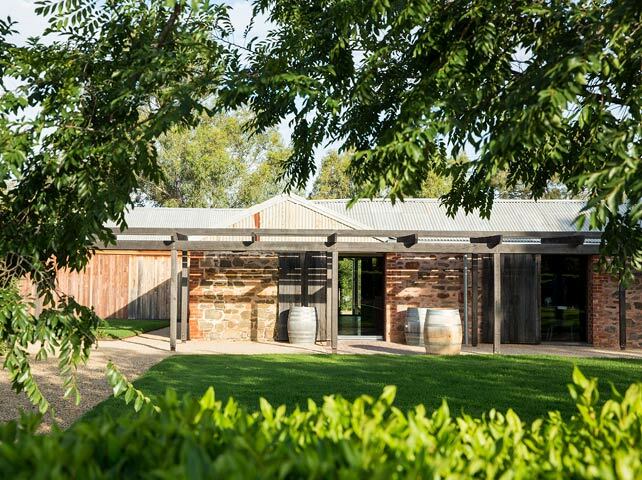 Based in the famed North Western sub region of the Barossa Valley Cambourne Boutique Accommodation is in close proximity to some of the most exciting wineries in the valley. 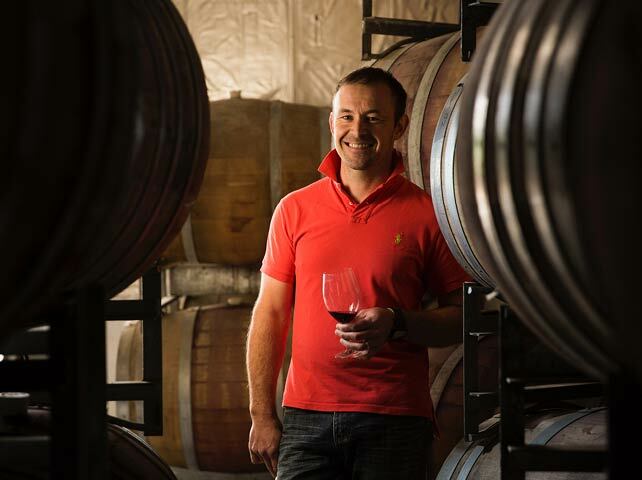 For a full listing of the 150 wineries in the Barossa Valley and to create a self-guided tour itinerary. Stroll along the beautiful Greenock creek towards the award winning Hentley Farm restaurant or down Seppeltsfield Road to Fino at Seppelstfield, both less than 5 minutes walk. Alternatively a 5 minute drive takes you to the restaurant Appellation at ‘The Louise’ or Fermentasian in the Tanunda township. Cambourne is clearly the perfect location for anyone looking to indulge in Barossa’s best restaurants! A short drive down Seppeltsfield Road will lead you to Maggie Beers Farmshop and the famed Barossa Farmers Market. Or learn new skills at a personalised cooking class at Casa Carboni in the township of Angaston. 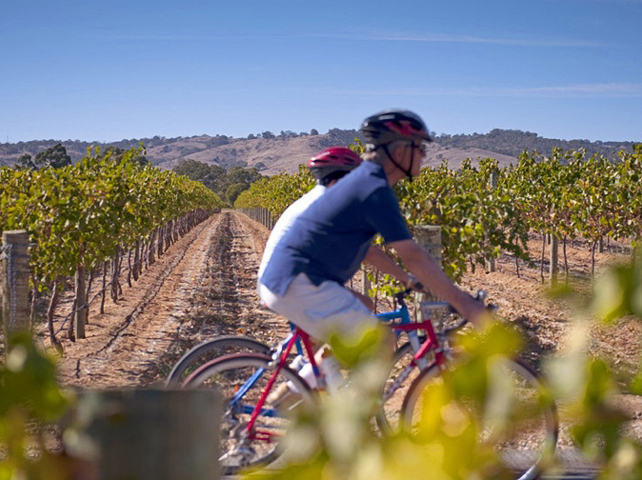 The Barossa Valley is an iconic area, known for its food and wine, but increasingly its sports, arts, community and cultural events that draw tourists to the region. Jam Factory at Seppeltsfield provides a unique hub for craft and design and showcases outstanding design and craftsmanship by artisan artists. The Barossa showcases multiple world class events throughout the year, including Barossa Gourmet Weekend and Vintage Festival. It hosts international music artists and culinary master classes, as well as sporting stages such as the Tour Down Under.